Visit TALL.org and learn about TALL Clubs! 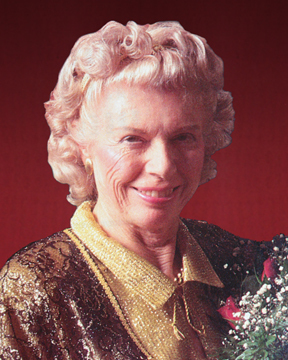 Kae Sumner Einfeldt, founder of Tall Clubs International, Inc. had dreams of creating an organization that would promote causes that benefit tall people. 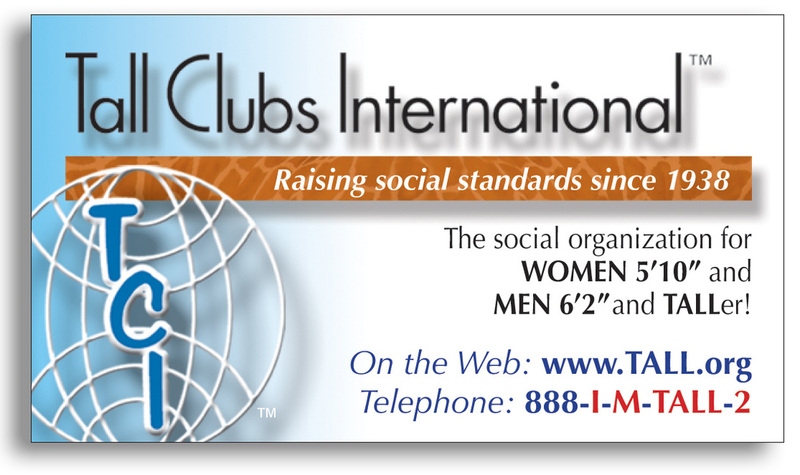 In 1992, one of those dreams became a reality in the creation of the Tall Clubs International Foundation, Inc. The Foundation began accepting donations as a not-for-profit charitable organization and then became a IRS code 501(c)(3) organization. The Foundation realizes the special needs of exceptionally tall people. The current focus is to provide scholarships to individuals under the age of 21, entering their first year of higher education, and who meet the minimum height requirements for membership in Tall Clubs International of 5' 10" (178 cm) for women and 6' 2" (188 cm) for men. • Learn about College Scholarships for TALL Teens!